It seems obvious that more choice is better than less choice. 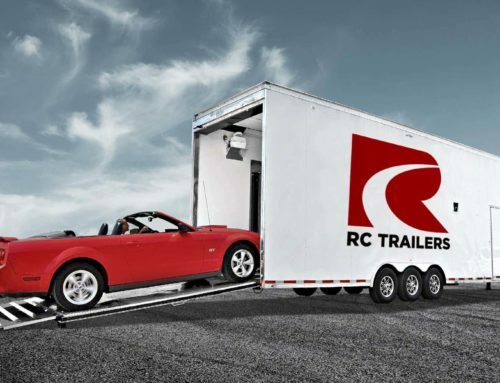 Between trailer variety and size, hitch configurations, and tons of options, RC Trailers is committed to getting you the trailer that’s perfect for you. But one choice may be bigger than nearly all of the rest: steel vs. aluminum. Old Reliable. Steel trailers are durable and can bear greater weight than aluminum. This is why models like our Crown Series Stacker only are available in steel, as aluminum is not going to reliably haul several 2 or 3-ton cars and trucks. However, this strength comes at a price: weight, which ultimately you pay for at the pump. Aluminum is plenty strong for most applications, but if your load requires denser and heavier steel, that means more of your towed weight will be the trailer itself. Big jobs require big muscle, and RC’s steel products will always have your back. 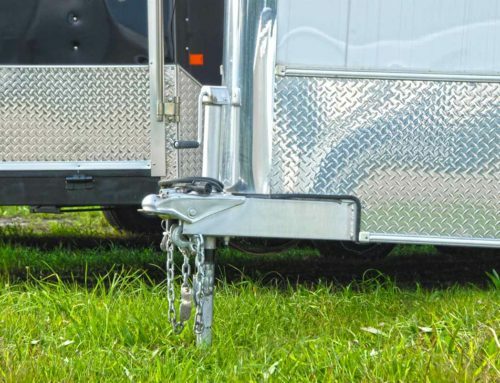 Countering the higher towing cost, steel is a cheaper raw material than aluminum, and typically the steel version of a trailer is less expensive than the aluminum version of the same trailer. Sometimes a lower capital outlay makes more sense than a lower operating cost, like if you don’t put a lot of miles on your trailer or don’t plan to keep it that long. Sleek and Svelte. What it lacks in raw weight-bearing capacity, Aluminum makes up for in corrosion resistance, flexibility, aerodynamics, lower overall weight and long-term financial returns. 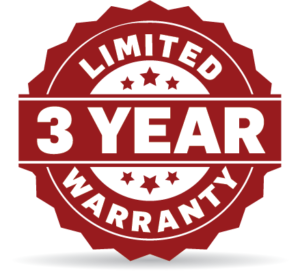 You cannot stack multiple cars or carry the very heaviest loads with our aluminum models, but you can do just about everything else with them, and generally with enough advantages to make up the difference in the increased initial outlay. Aluminum frames put less wear and tear on tow vehicles, and reduce fuel cost per mile. This also makes hauls over varied terrain easier, say, up hill or along winding roads. Your toys ride in style when you treat them to the efficiency of aluminum. Aluminum can also be shaped more subtly and some think the bare metal just looks more attractive, so there is an aesthetic advantage. 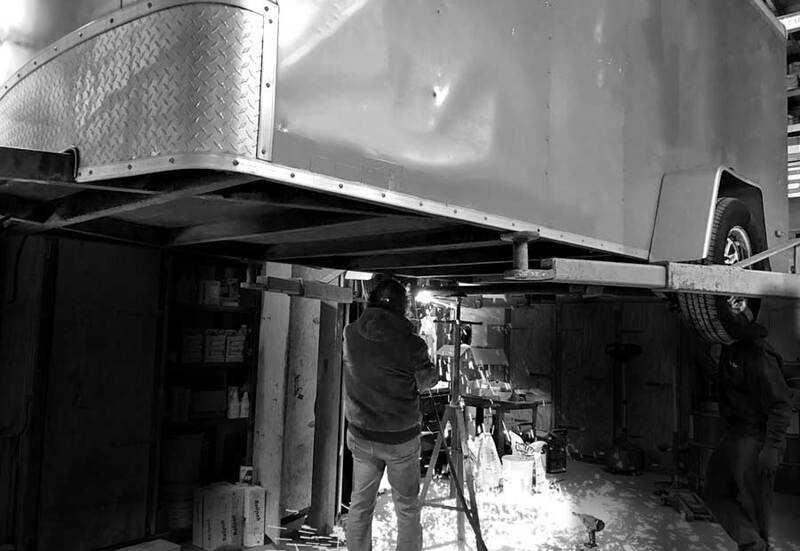 Finally, aluminum offers greater corrosion resistance, so in northern states where road salt can slowly pit and corrode steel, aluminum can be a wiser investment depending upon your planned lifetime for the trailer.